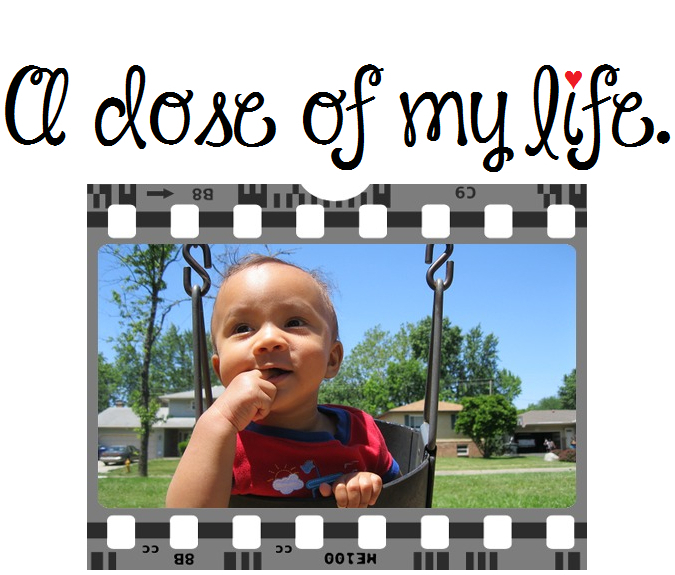 July | 2012 | A dose of my life. Guess what’s inside my sister’s baby belly… Time to fill in the heart with more fabric rose petals. That was quick, easy, and fun. Have a great day everyone.